Many mainstream scientists, researchers and skeptics are quick to dismiss the claim that crystals have any mystical or magical healing properties which can be attributed to them. In reality, there is plenty of credible research that has been carried out on this topic which they seem to automatically overlook or ignore. Many people are familiar with claims of crystal healing, scrying, divination and the like, and many of us are familiar with the legend of the crystal skulls—skulls that are said to have information about the mysteries of the universe encoded in them—yet how many of us are familiar with the actual science behind how crystals are allegedly able to store such data in the first place? Not many, it would seem. Perhaps the most notable and the most popular out of all the types of crystal that exist is clear quartz, also known as rock crystal. Quartz is known as the "master healer", due to its alleged capacity to help heal many ailments. It is also believed to be able to retain and store huge amounts of information for future usage. If you're already skeptical about the alleged power of quartz crystal, there are a few things you may want to consider, for example, how many of you have a laptop, computer monitor or mobile phone which uses an LCD display? LCD, of course, stands for liquid crystal display. That's right, crystals are used in the screens of many electronic devices. Although LED (light emitting diode) screens are now becoming more popular, until recently, LCD screens had become the standard model . . . and that's just the tip of the iceberg. One of the most credible facts supporting the alleged power of quartz crystal, is the way that microchips work. Of course, microchips are used in all sorts of modern technologies, from mobile phones and computers, to rockets and missiles. It was the microchip that revolutionized the world of technology, brought us modern computing and also revolutionized space travel (hint, hint). You may want to ask yourself, how is it that microchips can continue to store data even when there is no electronic power being fed to your device? For example, you can turn your computer off and take the battery out, but even when you start it back up again, the computer still knows what to do—the information it needs to function is retained within the microchips, even when there is no power source. It was also announced fairly recently that quartz has the ability to store data for up to three million years! How? The answer to this lies in silica dioxide. Silica dioxide or quartz has been known about for thousands of years. It is a constituent of sand and is most often found in nature in the form of quartz. Amazingly, quartz is also found in many living biological organisms. Silica dioxide is an important component for the functionality of computers and other similar electronic devices. In other words, if quartz crystal didn't have the attributed value of being able to store large amounts of data, then you wouldn't have the technology to be able to read this article. It's the storage capacity of the quartz crystal contained within your device (computer) that makes it possible for you to be able to view this article in the first place. Without the storage capacity of quartz, you would not be able to do it, and there would be no such thing as computing or other such examples of modern technology. In this respect, you may want to consider how it's allegedly possible to store information within quartz crystal using intent, and how this function is also similarly carried out by computer technology in order to store data . . . and it certainly doesn't end there. Marcel Vogel was a research scientist who worked for IBM San Jose Research Center for a total of 27 years. During this period, Marcel Vogel attained 32 patents for his inventions, including a magnetic coating for 24" hard drives, phosphor technology and liquid crystal systems. Marcel left IBM after 27 years in order to carry out more scientific research on the properties of quartz, and went on to attain more than 100 patents after leaving. Marcel's work is not something to be taken lightly, and he was awarded an honorary doctorate for several inventions, innovations and papers documenting his research. In collaboration with Chicago University's Dr Peter Pringsheim, Marcel Vogel published the much-celebrated Luminescence in Liquids and Solids and Their Practical Application thesis. 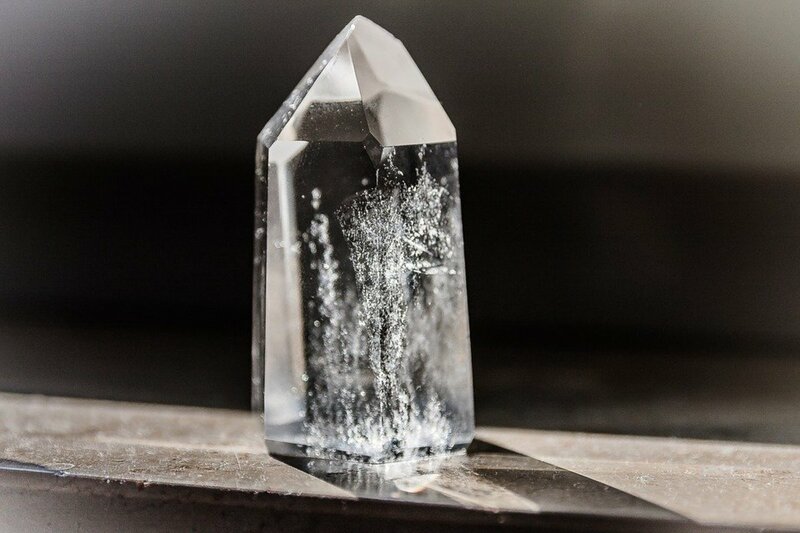 Based on his extensive research into what could be called ether physics, Marcel went on to develop what is now known as the Vogel-shaped crystal. Classic pictures of diamonds and crystals, such as the one shown above, show the geometric structure of the Vogel shape. Vogel's research led him to conclude that this geometric structure caused the flow and accumulation of health-promoting life-force energy in the form of negative ions. This same geometric structure is found naturally all over the world and is, perhaps, most notably associated with the shape of the pyramids. This, of course, ties in with the field of sacred geometry which is beyond the scope of this article, although I will tell you that it ties in with the sacred geometric structure of the Kabbalistic Tree of Life. Vogel's research into the incredible power of such geometric shapes has been corroborated by many others, such as Dan A. Davidson, who carried out over 35 years' worth of research on shape power and ether physics and who came to similar, if not identical, conclusions. This research was documented in his book, Shape Power. The crystal is a neutral object whose inner structure exhibits a crystalline state of perfection and balance. When it is precisely cut to the proper geometric form and when the human mind enters into relationship with its structural perfection in the vibration of love, the crystal emits a vibration which extends and amplifies the power and grasp of the user’s mind. Imaged thought intent is amplified. Further scientific analysis, observation and corroboration of Marcel Vogel's research into the science of crystals can be found in the video documentary, Crystal Visions. This is a superb documentary, and it is too good for anyone with even a mild interest in the healing power of crystals to miss. In this documentary, the late Michael Gienger who had studied crystals for over 25 years, and others, first provide a bit of information about the mythology behind crystals before going on to unequivocally prove that crystals do indeed have a healing effect on humans, and most notably on their energy field. They do this by hooking people up to a computer which uses a software program that measures changes in the subject's energy field in real-time. The demonstration clearly shows changes being made in the auric field (aura) by simply placing a crystal on the back of someone's hand. 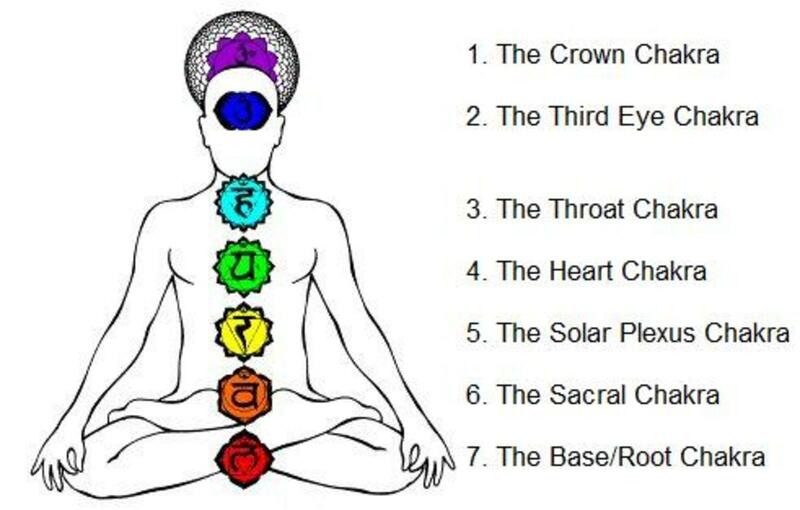 Of course, this is also relevant to the alleged chakra system used by the human body which can, technically, also be detected and confirmed in the same way. In the documentary, the researchers describe the topic of how sacred geometry applies to crystals and also touch upon the nature of the human etheric and astral body (energy body), although they don't go too deep into this topic for obvious reasons. Another credible scientist who carried out plenty of research on crystals and who has also confirmed and corroborated the conclusions of the above researchers is the late Dr Masaru Emoto. Dr Emoto's work has become extremely well-respected in recent times, especially since the latest discoveries in quantum physics. Dr Emoto, however, didn't carry out research on precious stones or gems, but carried out research on the true nature of water crystals. Dr Emoto discovered that snowflakes have a natural geometric structure and that no two snowflakes are the same. Dr Emoto came to the conclusion that if snow is made from water, then water should also be capable of forming geometric structures, and went on to carry out research on this phenomenon. What Dr Emoto discovered was astounding. He discovered that the vibrations of words, sounds and frequencies had a direct effect on the geometric structure of water crystals. By playing different types of sounds, it was found that happy, joyous music would have a positive effect on the geometric formation of water crystals whereas sad, depressing or heavy (i.e. 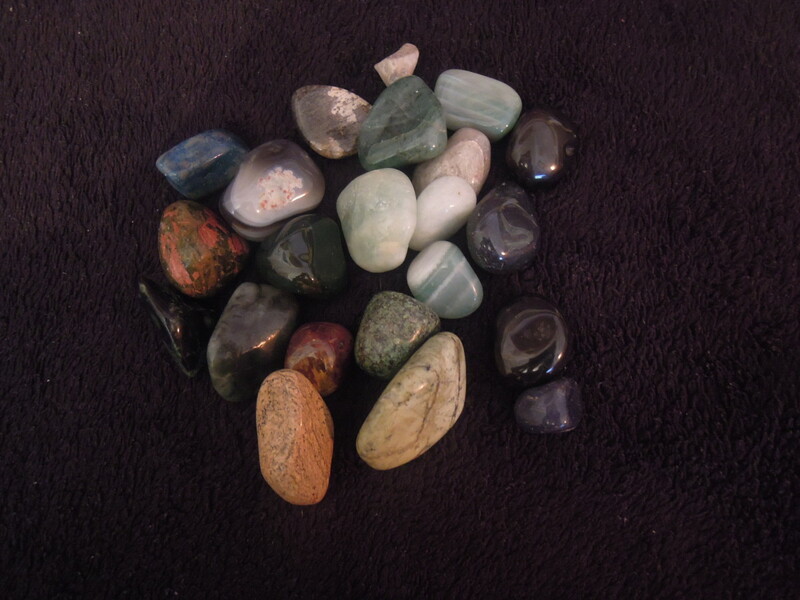 low vibration) music would have a negative effect on the formation of the crystals. The experiments were also carried out by simply labelling jars of water with certain words, such as "love", "peace", "hate" and "war". It was found that the crystal formation of water responded positively to words like "love" and "peace", and responded negatively to words like "hate" and "war", as though the water knew the meaning of those words. Further experiments were conducted using human thought, prayer and intent, and the very same results were achieved. It was found that human consciousness, prayer and intent had a direct effect on the crystalline makeup of the water molecules. In conclusion, decades worth of scientific research and experimentation into various types of crystals and other natural geometric structures clearly shows that claims of crystal healing and placing intent into crystals such as quartz are much more credible than skeptics would have us believe. Not only does the evidence show that it is indeed possible to focus intent into quartz crystals and have them retain information and carry out beneficial functions, but it also shows that the same can be done with the water you drink and quite possibly the food you eat, as well as potentially everything else around you. 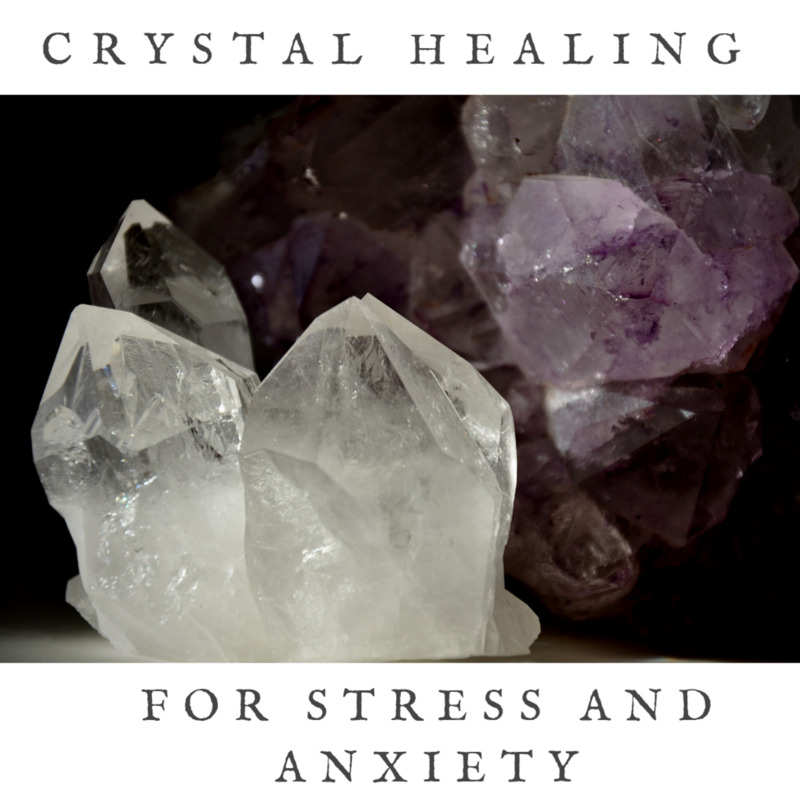 The real evidence of crystal healing, however, lies in the phenomenon of how their natural geometric shape causes a flow and accumulation of health-promoting negative ions which are already being used in other modern fields of therapy, and further gives crystal healing even more scientific credibility. Healing the world with the incredible power of biophotons, epigenetics and the science of the DNA light body which creates the template for the morphogenetic field to bring about a new Earth. Is There a Universal Life-Force? The idea of a universal life-force which permeates the entire universe and everything in it is a concept which has reverberated throughout the centuries. Does such a universal life-force really exist? Dr. Masaru is a joke in the scientific world. Most do not even acknowledge him as a Dr. His PhD is from an online university in India that has no online courses or a campus. None of his research is published in even the loosest scientific journals. Where’s the peer reviewed scientific research articles? Is there a list of the different types? I want to thank you for such a great and well balanced article. I'm really glad you put Dr. Emoto and Marcel Vogel here together. I really enjoy their work. Very interesting article, Sparkster. I have seen Dr. Emoto speak on the subject of his famous book "The Hidden Messages in Water" and am re-reading that book again. On the Crystal Skulls, I think that there may be technology missing that goes with it to access their stored information. Think of finding a CD disc from the past but with no machine to play it on. Keep up the good work, writing entertaining and informative articles. 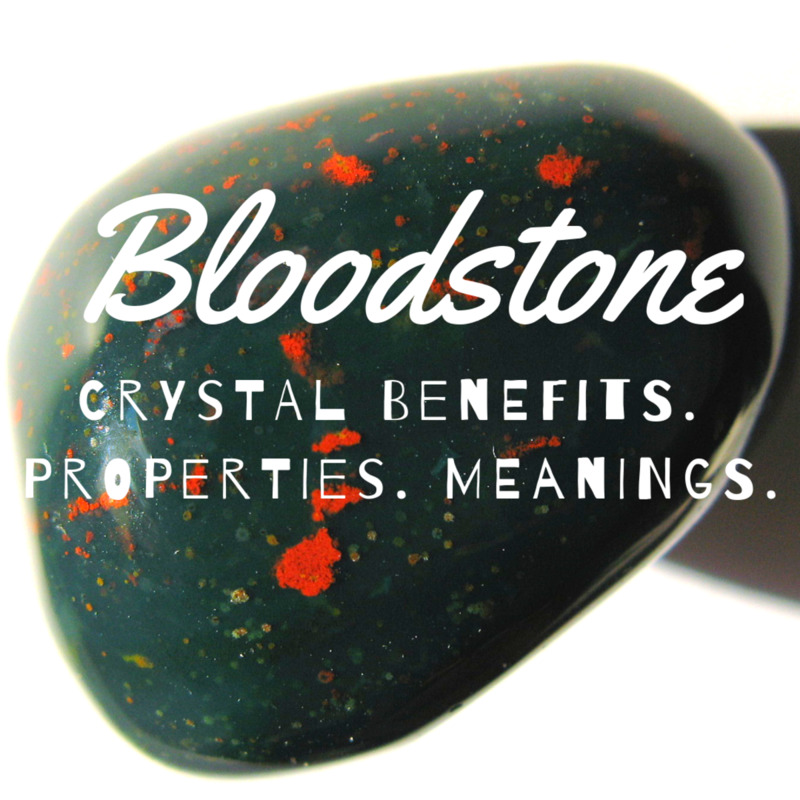 Interesting and informative read about the healing properties of crystals. Never researched about this aspect of crystals, will check it out. Wow, that's awesome! I think the closest relevant place to me in the UK is the Blue John crystal mines in Derby... which is miles away. I think my parents took me there as a child but I'm planning on visiting again. Actually I didn't know there was an organization. I just thought that was a name for the crystals which are being used to heal the Earth. I've seen many people claim this is the only way to truly bring the planet back into good health and harmony... and I agree. I've also seen people totally against it too who seem to think that negative ETs want to bring the crystals to the surface for nefarious purposes. When you refer to "Earth keeper crystals" do you mean generic or to the organization that brought them to public attention? I've had some experience with them and they are legitimate. In fact, I will be attending one of their conferences here in November. Most of these crystals are on private property, and some are so huge they have to be broken up to be removed. In a way I find it a shame to disturb them. I found a white crystal stone (about a 6 in. cube) in my yard that contained bits of "solution" quartz, which is reputed to have the most healing properties of quartz. There is a large solution quartz mine (inactive) on private property about a mile or two as the crow flies from my house. The owner will put a trespasser in the pokey, so we can't go there. I absolutely believe that the Atlanteans did indeed seed huge crystals which would be needed at a time in our future. 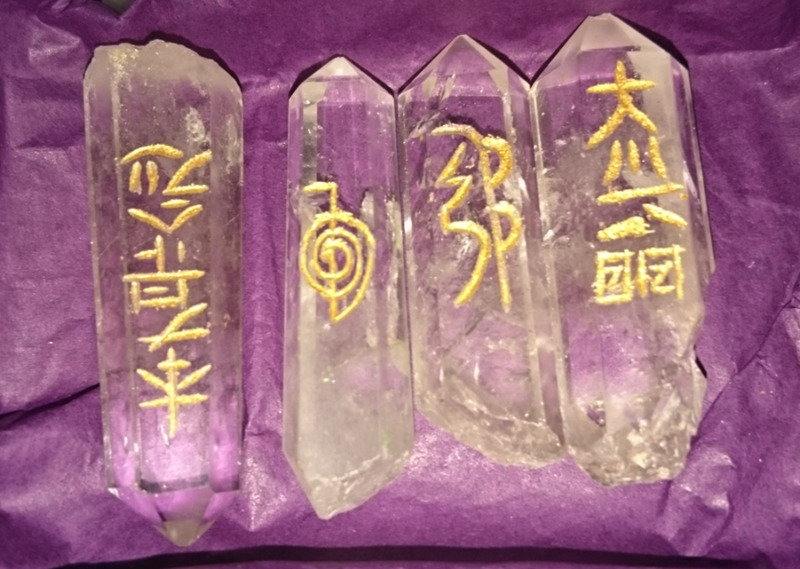 According to some, important information was retained in these crystals. Seems to tie in perfectly with everything that's going on at the moment. Earth keeper crystals? Central to SW Arkansas is an amazing place for crystals. You can dig your own or buy them at the many crystal shops. Arkansas and Brazil are famous for having the biggest amazing crystal deposits on earth. Believe this or take it for a grain of salt, but we are told that the Atlanteans seeded the huge crystals in Ark. and Brazil as part of their crystal farms. Of course, we are already famous for having a diamond mine where a person can go dig to try to find one. If you do, you get to keep it no matter its size or value. Wow, that must be an amazing place to live! I would love to live somewhere like that. You're also lucky to get to have personal experience with "Max"! Wow! Yes, those vogel crystals are not that common and the genuine ones can be costly. I see a few about now and again but like you said, there are many fakes. Thanks for reading. Sparkster, I wish I could afford a Vogel Phi crystal, Ha! There are a lot of counterfeits on the market, but the real ones are priced out of my range. I guess I’ll just have to be content with the fact that I live atop the largest crystalline strata on earth. My yard abounds with beautiful white crystalline rocks that contain small perfectly clear crystal formations inside. I believe that is what has attracted me to live here. So naturally I have an interest in crystals and also in the crystal skulls. I’ve done a lot of research on the skulls and had a couple of sessions with Max, one of the two skulls proved to be ancient (He’s billed as “the Thirteenth Skull”) and met Max’s handler, Joann Parks. Needless to say, I’m like a kid in a candy shop around crystals. Funny, because I had a little crystal radio when I was a kid, and I was not impressed at all. It didn’t sound worth a hoot. 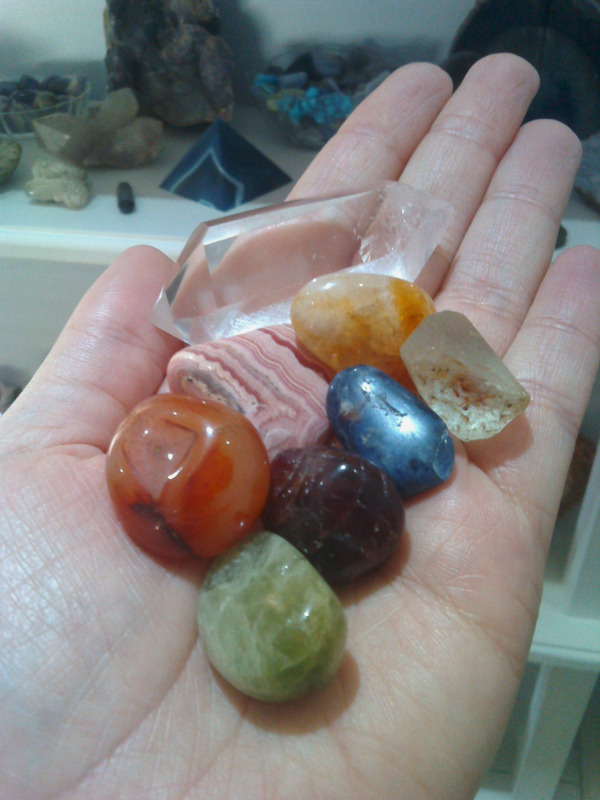 Anyway, I am more into the spiritual side of crystals than the scientific side, and I really enjoyed your article. I'm glad you found it interesting. This is a topic which, if became widely known, could potentially change the entire world around us for the better. You hit the nail on the head when you said that crystals are like living beings - that's because they ARE living beings! Literally! They are a pure manifestation of primary life-force energy. Sparks.....I have read a few short articles on crystals and the powers that many believe they create. I'm very impressed with your extensive work here that certainly covers more than I ever realized about crystals. Interesting, fascinating and you've peaked my curiosity considerably. 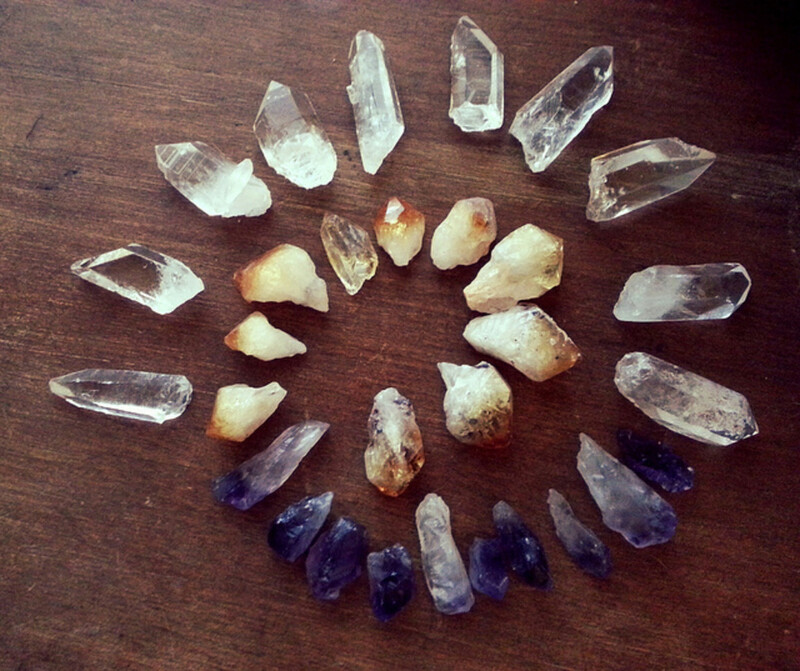 I have a close friend who loves crystals and is very into using them in her life. She has a collection of jewelry as well as items she places in her home and even outdoors on her deck. They are so pretty, especially when light is involved and they glitter and sparkle. It really is almost as if they're ALIVE. Thank you both, glad you enjoyed it. Crystals really are quite remarkable and we wouldn't be here if it wasn't for them! I think there's a lot more truth to those crystal skulls than they're letting on. Tamara, strange you couldn't add me on FB... although a few weird things have been happening on there lately. I'll try to add you if I can. 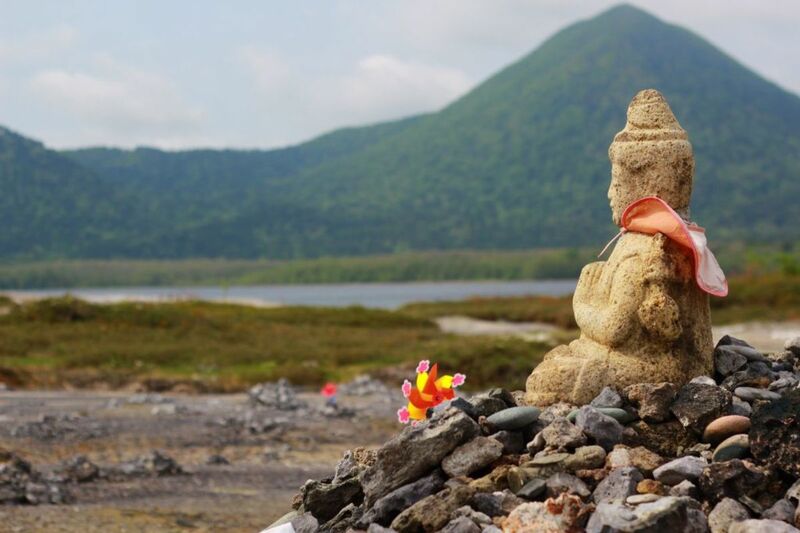 Loved this article and reading more information behind the crystal skulls and the healing powers of Crystals.